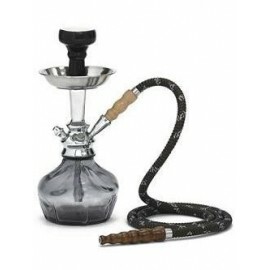 MYA Hookah There are 15 products. 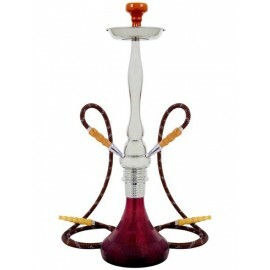 The Tango Hookah is available in 8 awesome colors. 20" high when assembled. 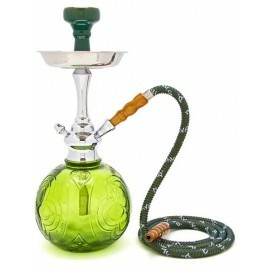 Comes with tobacco burner, plate, aluminum stem, glass base, one hose and tongs all packaged in a colored Mya Hookah box. 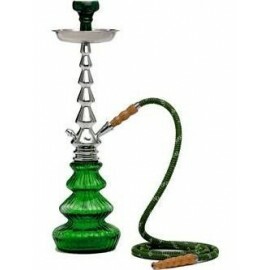 Can be converted into a 4 hose hookah. Utility Patented hookah. 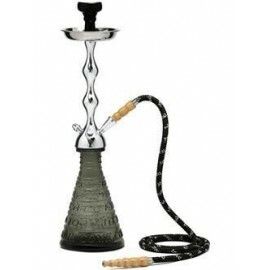 The "Petite" Mya Hookah is durable and it is shorter than most hookahs, making it very sturdy. 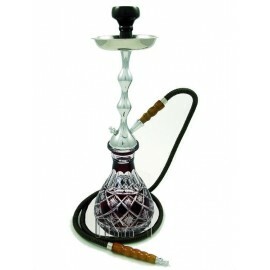 The petite is just one of many classic hookahs that we offer for sale at myahookah.com. 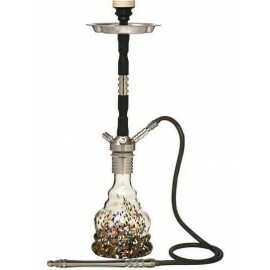 Just because the Petite is one of the cheap hookahs, that doesn't mean it isn't a quality hookah. 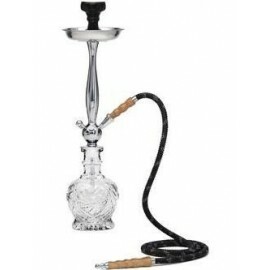 These petite classic hookahs are great for personal use or use at a party. Check out the new Mya Mono! 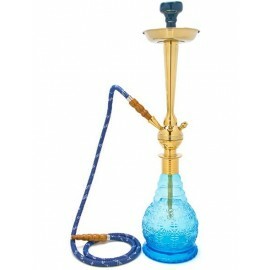 Comes equipped with a brass stem, classic Mya solid color glass and 4 hose capability. It is 14" tall and comes packaged in a wire basket for easy traveling. 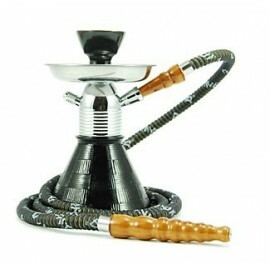 This is a one-of-a-kind hookah you won't find anywhere else. The solid glass base is imprinted with the words, "Best Is Yet To Come." Comes in 8 cool colors and smokes just as good as any other Mya. The Mya Flamingo is similar to the Onyx 400 but has a different base. 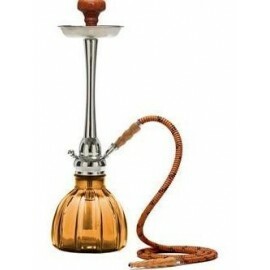 Still a great choice for hookah lounges/bars, but makes a great at home hookah as well. The stem is extremely durable and has a beautiful and unique design. 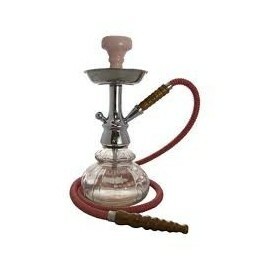 The Flamingo hookah will be sent to you packaged securely in a Mya Box straight from our warehouse. Drop in or screw. Bohemian hookah glass and from craftsman who are dedicated to design and function. Solid brass stem that can be converted to use multiple hoses. 16" tall. 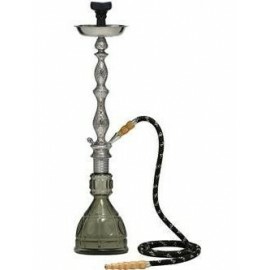 Your choice of grey, blue, light purple, olive green, pink, amber, sky blue, dark aqua with a matching Tobacco Burner and Metal Tip Leather Hose. The Stem can be taken apart for easy cleaning and storage.